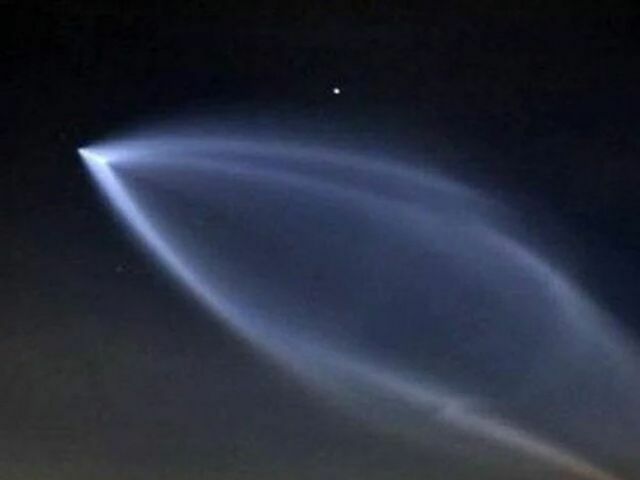 MASSIVE BLUE UFO SIGHTING OVER LA, OC, SD, and Beyond! Military or Cover-Up? “Navy Strategic Systems Programs conducted scheduled Trident II (D5) missile test flight at sea from USS Kentucky, an Ohio Class SSBN, in the Pacific Test Range off the coast of Southern California”. Below is a video report from alternative media. Even with this likely to be yet another military test, I believe it raises more questions than it answers considering the current state of the world. What are we up to now? - W.E.